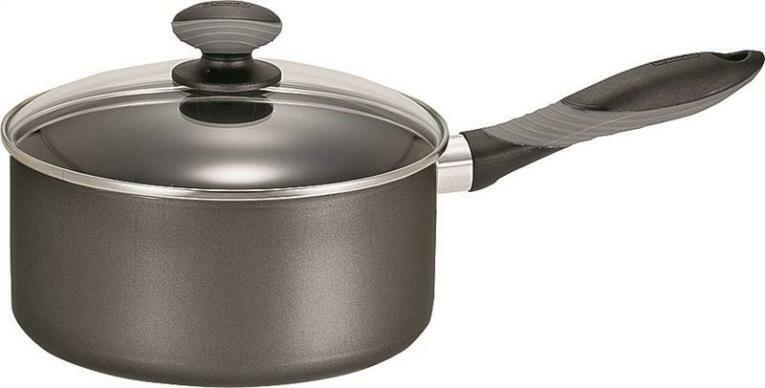 Ecolution Pure Intentions Stainless Steel 12 qt. 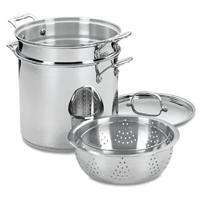 Stock Pot with Lid Description: Ecolution Pure Intentions Stainless Steel 12 qt. 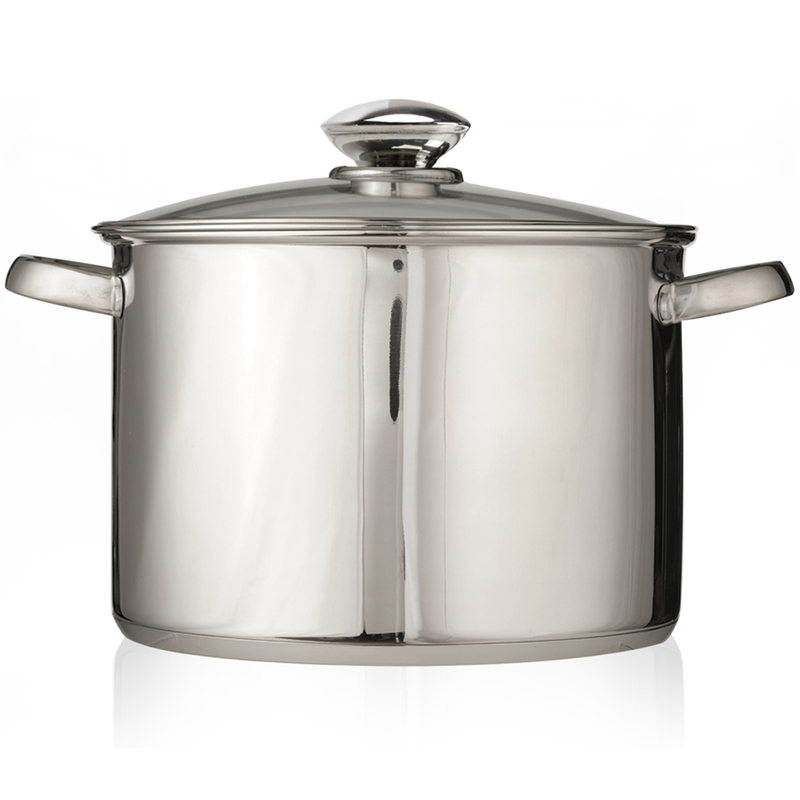 Stock Pot with Glass Lid. We have a huge eco. Eco is part of our name and our products. If you share a genuine concern for the planet, we have something in common. We believe that cooking well in the kitchen and doing good for the planet can happen at the same time. 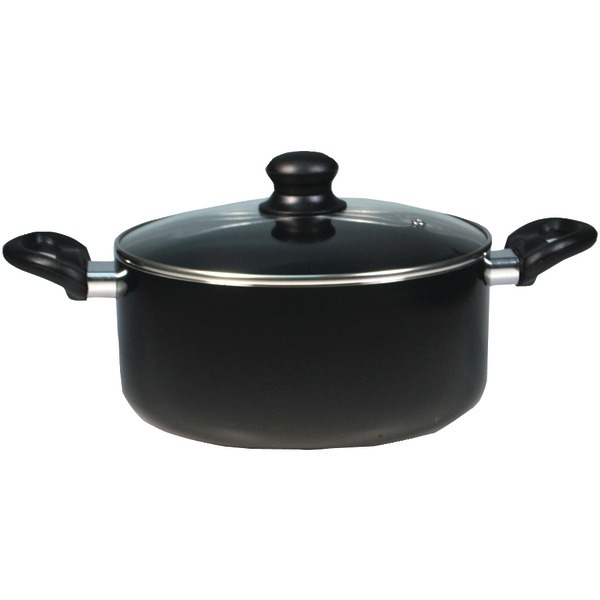 We have been selling cookware for generations. From our family to yours, we say cook well. 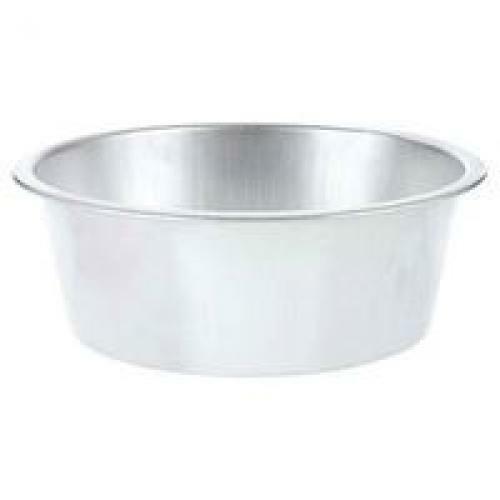 Features: Encapsulated bottom for heat conductivity Tempered glass lid Dishwasher safe Lifetime warranty . SAUTE PAN Soft grip handles and knobs Non-stick exterior for easy cleaning 20-year warranty A7970584 10 IN. 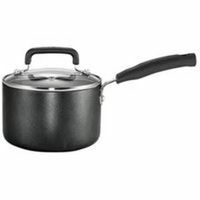 SAUTE PAN SIZE:10"
SAUTE PAN Soft grip handles and knobs DuPont Teflon interior non-stick Non-stick exterior for easy cleaning 20-year warranty 14108W6 12 IN. 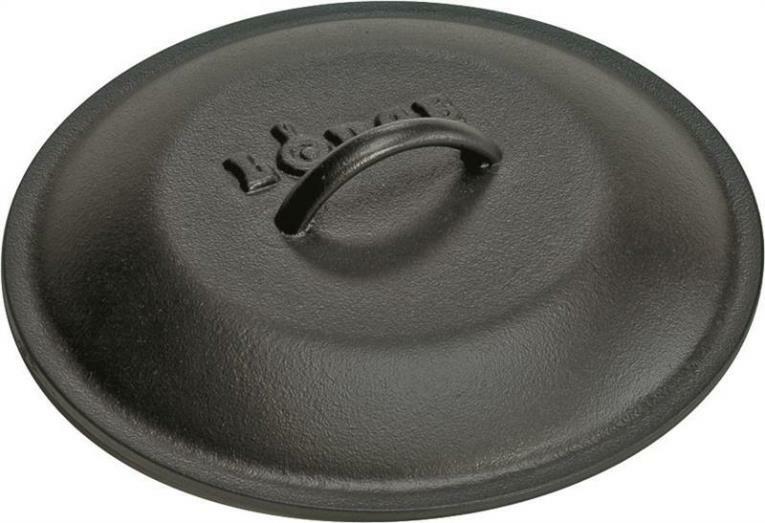 SAUTE PAN SIZE:12"
• Helper handle for added comfort safety. 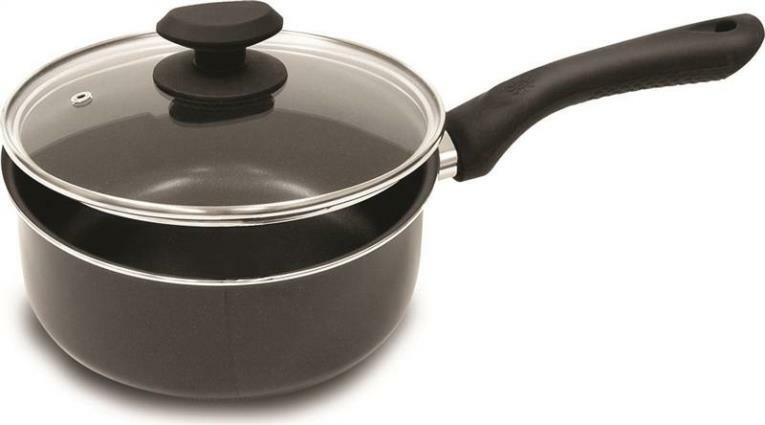 Saucepan with Lid Description: Do Good Hydrolon is our ecologically advanced water based non-stick coating. 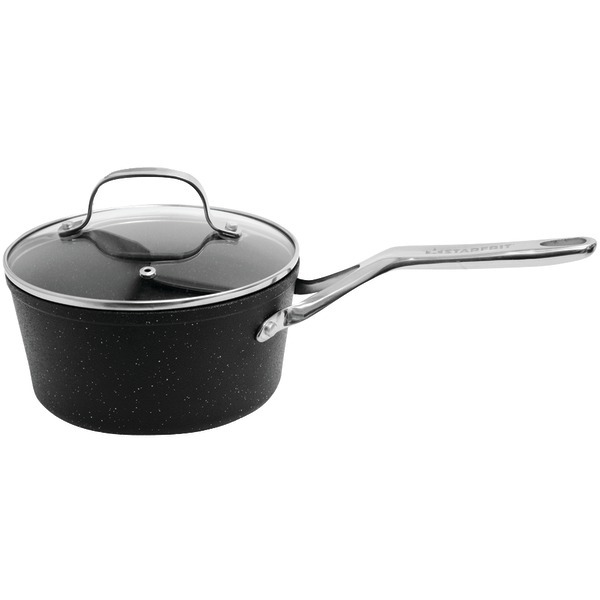 Made without PFOA, means its safer for you and fewer greenhouse gases. Printed on 70% recycled materials. Features: • Squeeze our soft silicone handle, easy to grip and stays cool. • Groovy rings on the bottom distributes even heat to the MAX. It's that easy! • Stovetop use only . 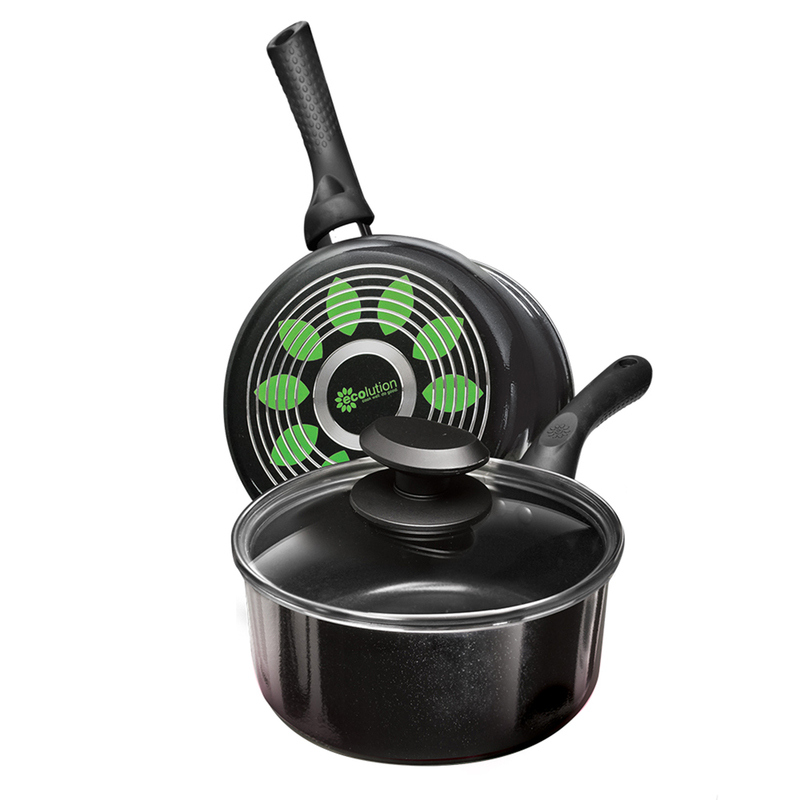 Gibson Home Eco-Friendly 3.5 quart Saute pan with Green ceramic non-stick finish. This item cannot be shipped to APO/FPO addresses. Please accept our apologies.